At times, you may want to present the Budgeted Financial Statement to a group of non-accounts. 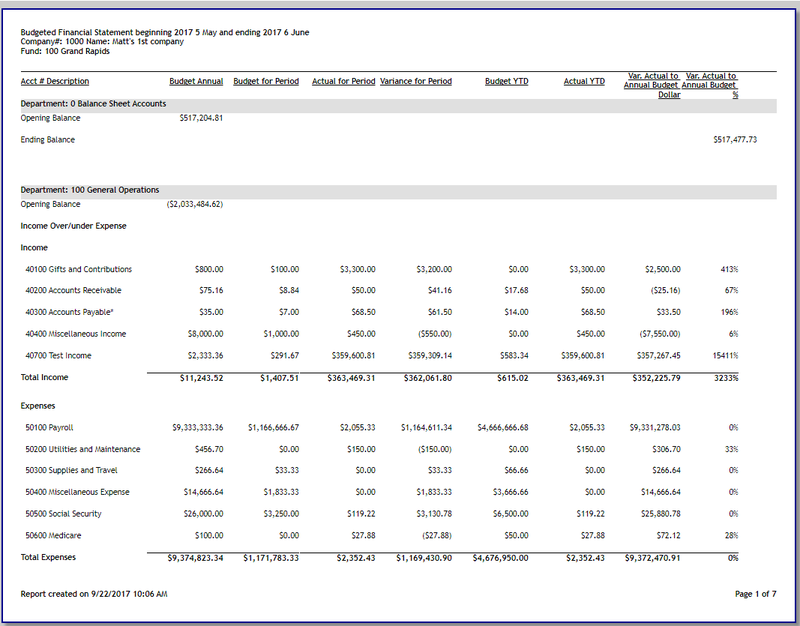 This tutorial walks you through printing the Budgeted Financial Statement in an easy to understand format. 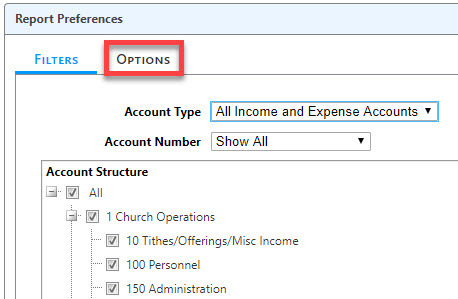 For a visual tutorial, see the Budgeted Financial Statement for Non-Accountants video. 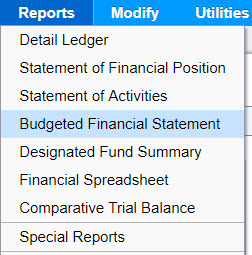 From the General Ledger menu, select Reports > Budgeted Financial Statement. 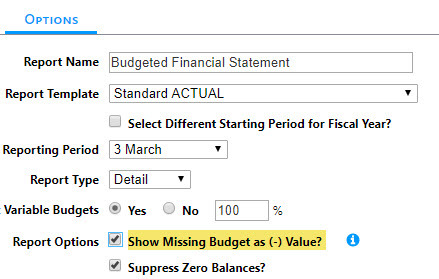 Choose the non-accountant format by clicking the Show Missing Budget as (-) Value? check box. Hover your mouse over the Information Icon to see the purpose of this option. Click the Run Report button to print the report.